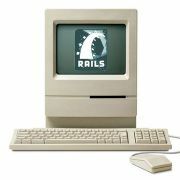 Ruby on Rails developers are passionate about developing some of the best, industry leading web applications out there. We are also passionate about our community and welcoming new members into our fun expanding group. 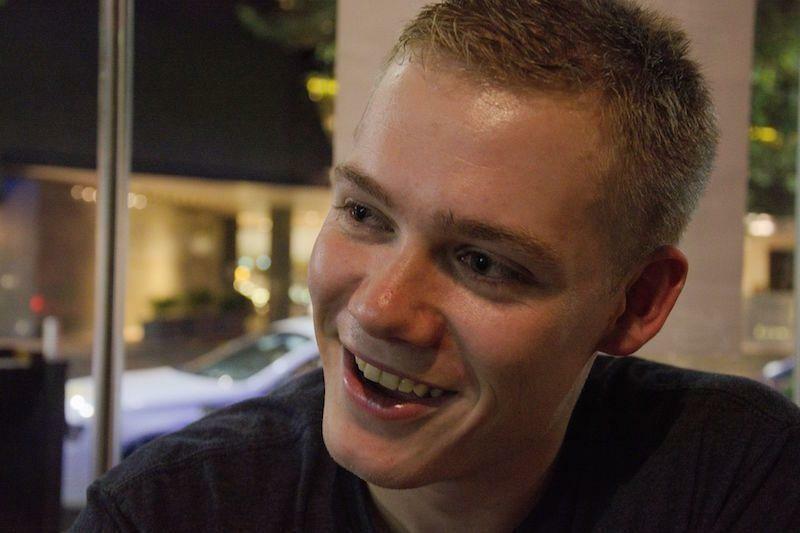 We hold monthly meetups in Sydney, where we give talks and discuss topics about Ruby on Rails, software development and just a friendly chat with mates. Our usual meetup spot is on the third floor of the Airtasker offices in York Street, feel free to RSVP and come along. We usually have a packed house and welcome anyone along.